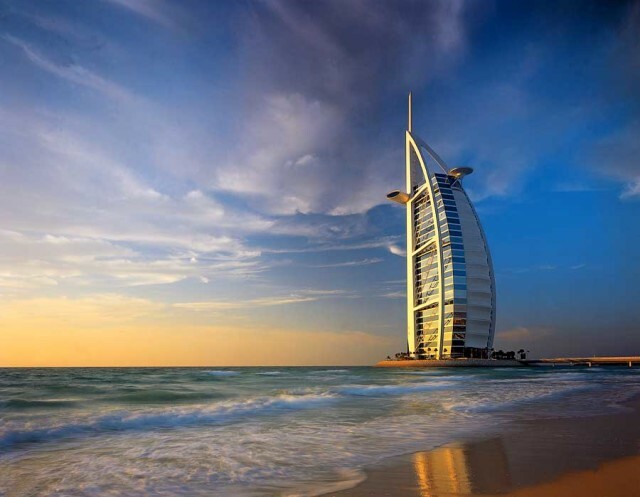 Dominating the Dubai skyline is Burj Al Arab, the country’s most iconic hotel. 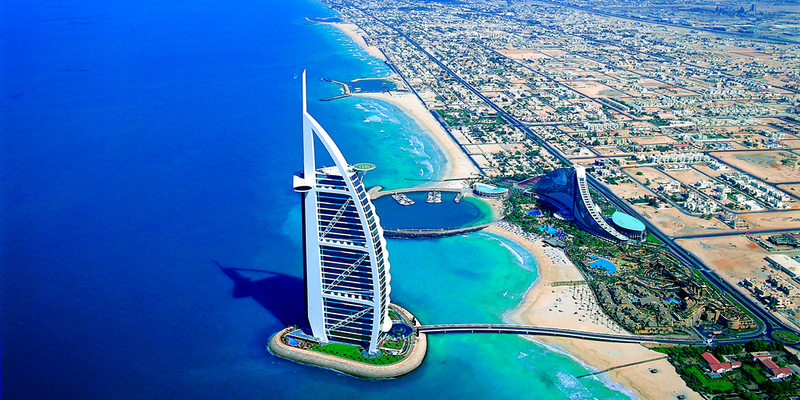 With an intimidating height of 321 meters, Burj Al Arab easily made it as one of the world’s tallest buildings. It gained a prestigious 7-star category and due to that remark, Burj Al Arab is unarguably the most luxurious hotel in the entire planet. 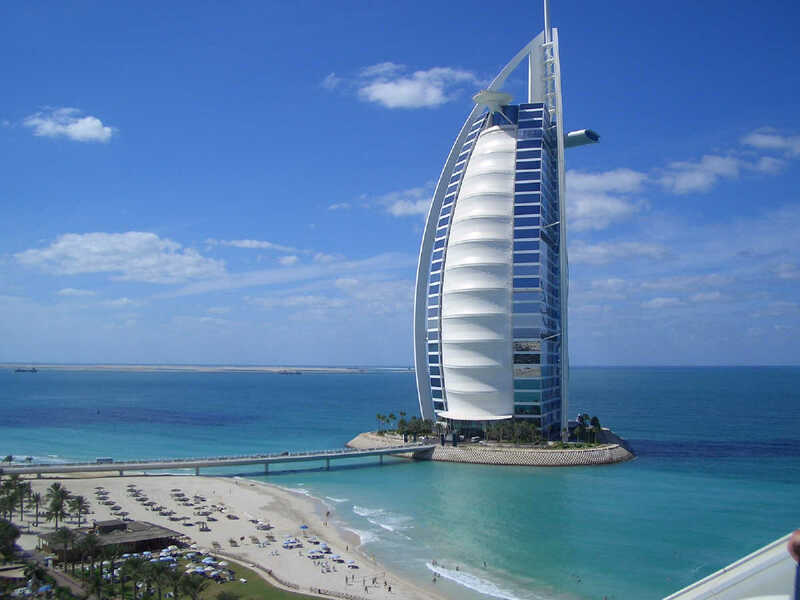 The building, since it was erected, has become the most photographed attraction in the country and no tourist leaves the country without having a photo with Burj Al Arab in the backdrop. But a discerning traveler will not settle with just that, for a trip inside the Burj Al Arab is one of the activities that make the Dubai trip worth remembering. The appearance of Burj Al Arab never fails to stun, and even from afar, this Dubai symbol exudes its charm. 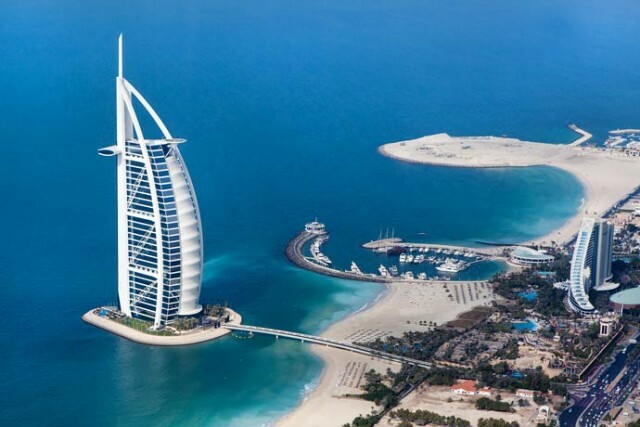 The monument’s distinct design is patterned from the region’s traditional vessel, and while it sits in a man-made island, guests can access Burj Al Arab through a private curving bridge that is attached to the mainland. The interior, on the other hand, is a different subject. Once stepped inside this upscale hotel, a palace-like ambiance becomes truly evident. Every corner has its own theme, and common to all the parts of the hotel is the gold fixtures. Shiny, shimmery, splendid—these words are not even enough to describe how grandiose interior of Burj Al Arab is. Take note, however, that the sky-high luxurious hotel is not for everyone. This hotel is too private that only guests can have an access to it. In other words, the curving bridge, owned by the hotel, will only be connected to the mainland for guests coming in. But there is a chance to still have a view of what’s inside Dubai’s most important hotel by dining out in one of its equally upscale restaurants. That said, one must have a restaurant reservation to have an access to one of the world’s most expensive hotels.